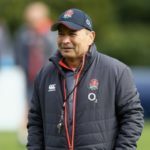 Eddie Jones has dismissed the role of British & Irish Lions head coach as an ‘ambassador job’ and insisted that he has no interest in taking over from Warren Gatland. 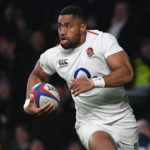 England coach Eddie Jones has named a strong team for their Six Nations match against Italy at Twickenham on Saturday. 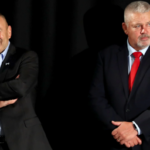 England coach Eddie Jones has made two changes to his starting lineup to take on Wales in Cardiff on Saturday. 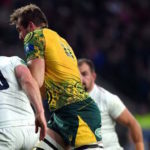 Nowell at flank for England? 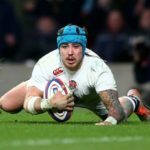 England coach Eddie Jones has hinted at the possible selection of Jack Nowell at blindside flank in the lead-up to the World Cup. 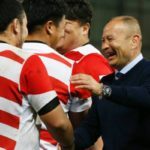 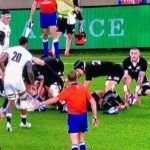 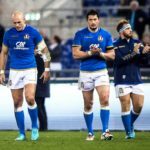 England coach Eddie Jones has suggested that he will not attend another referees meeting to discuss contentious decisions.